I was honoured to be invited to a bloggers' preview of this year's Republic of Singapore Air Force Open House, to be held over the weekend of 28/29 May. Here are some sneaks of what's in store at the highly-anticipated event. 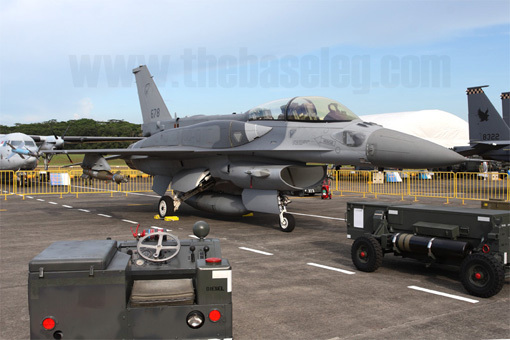 All the RSAF's flying inventory will be at the static display. 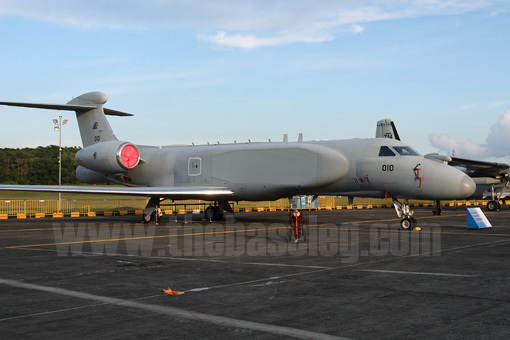 Here is the Gulfstream G550-based Conformal Airborne Early Warning system. 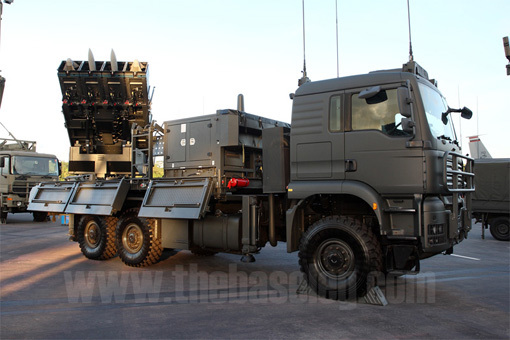 The RSAF's Ground Based Air Defence Systems will also be displayed. The newly-acquired Spyder (Surface-to-air PYthon and DERby) surface to air missile is making its public debut at this year's Open House, along with a number of other aircraft and ground-based systems. Another crowd puller at the static displays will be arming demonstrations by RSAF Weapon Load Crews who will display their ability to arm their mounts in as short a time as possible. 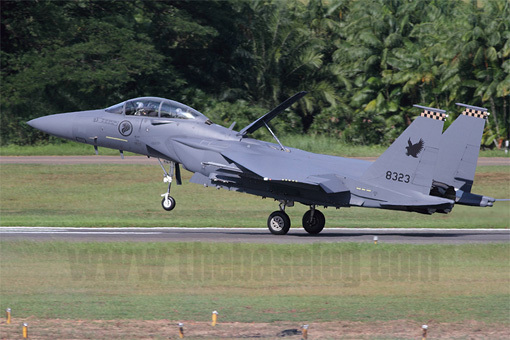 The RSAF's Boeing F-15SG Strike Eagle multirole fighter will make its debut public performance at this year's Open House. These aircraft, ordered in 2005, started arriving in Singapore in early 2010. 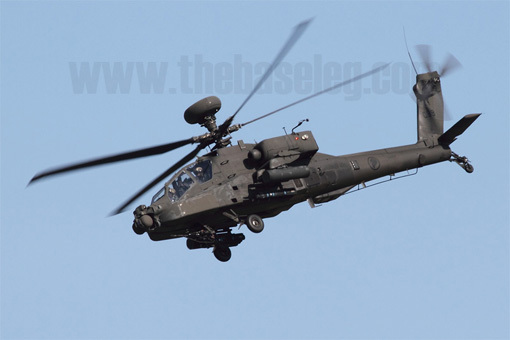 The combat proven AH-64D Longbow Apache helicopter will demonstrate a typical mission carrying out close support of army operations. 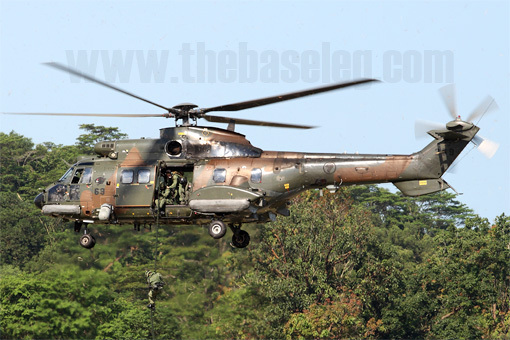 While the veteran AS332M Super Puma will showcase its ability to carry and insert troops into combat zones. 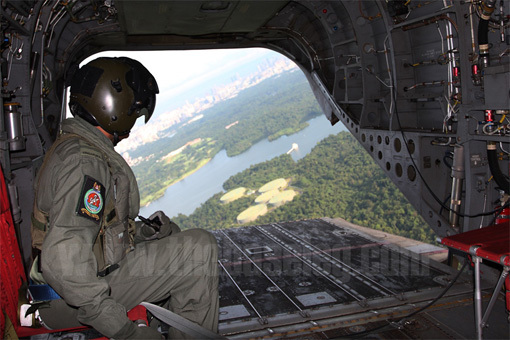 Last but not least, lucky visitors will be given joyrides on a number of different types of RSAF aircraft such as the CH-47SD Chinook (pictured) and the C-130 Hercules transport. Winners will be selected by ballot drawn at fixed times on both days. A very big thank you for the men and women of the Republic of Singapore Air Force, the people at MINDEF Public Affairs, and the Open House Organizing Committee for making the (very good) preview possible.